Den ganzen, sehr lesenswerten, Text gibt es im Wirtschaftsdienst vom Oktober 2012. “In August we wrote about the European Commission’s request for information on the topic Opening Up Education. The point of the consultation is to gauge the need for EU action to promote the adoption and use of Open Educational Resources (OER) and Information Communication Technologies (ICT) in education. 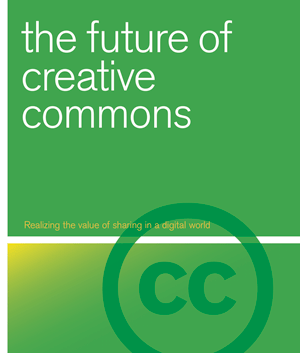 Several Creative Commons affiliates in Europe have submitted a joint response to the survey. The jurisdictions signing onto the response include Luxembourg, Denmark, Greece, Germany, Belgium, United Kingdom, Sweden, Czech Republic, France, Portugal, Serbia, Poland, Netherlands, Finland, Bulgaria, and Ireland. Full response sent to the European Commission.